Offering you a complete choice of products which include automatic floor scrubber drier vacuum motor, floor cleaning machines, dry vacuum cleaner motor, backpack dry vacuum cleaner and carpet shampooing machine. Scrubber drier Vacuum Motor for floor scrubber drier and Ride on scrubbing machines designed and developed using latest technology support and comes with rated voltage of 220V and rated power of 650W. Further, the motors come backed by industry certifications like CE and others with standard lamination dimension, cap distance, shaft diameter options. Some of its features include voltage of 100 to 240 V; input power options of 180/300/350/400/500 W; working frequency of 50/60 Hz; vacuum support of 6, 10 12, 13 kPa; air flow support of 1.1; 1.4; 1.5 and others; high working efficiency; provides for consistent working performance.we have a wide ranges of vacuum motor that can be suaitable for all the brands Like karher ,Taski.roots.Eureka forbes.Lavor wash. nilfisk advanced and many more. for more product related information pls feel free to call or send us your valuable inquiry. Backed by a team of dexterous professionals, we have been able to offer our customers a remarkable gamut of Floor Cleaning Machines. Our given cleaning machine is known among customers for its higher tank capacity that make machine to cover the large area. 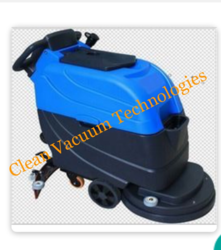 This cleaning machine is developed from the latest techniques by using topmost grade material. 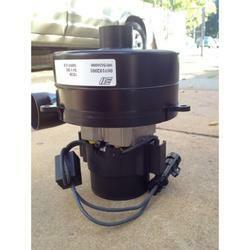 In addition, we deliver a fault-free cleaning machine to our prestigious clients in a given time frame. With long years of experience in the industry, we are able to manufacture, supply and export excellent range of Backpack Dry Vacuum Cleaner. These backpack dry vacuum cleaners are highly appreciated for its excellent vacuum power, durability and lightweight design for convenient and smooth functionality. 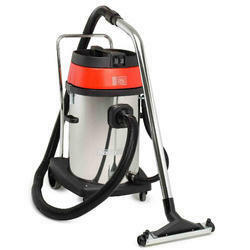 Our backpack dry vacuum cleaners are very handy and very easy to use fitted high quality motor. 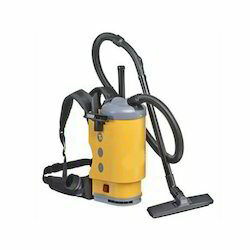 Our backpack dry vacuum cleaners are very reliable and highly efficient available to our clients at very reasonable prices.